Today, we officially bring you the latest version of KeyShot - KeyShot 7.2. 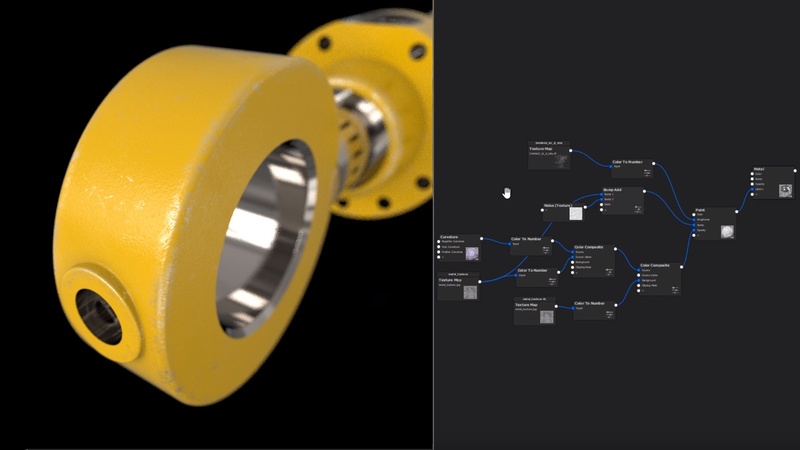 KeyShot 7 introduced features providing more ways to create, more material possibilities, and more lighting control while increasing both flexibility and real-time speed. We build on that with KeyShot 7.2. In this version we bring you additional features and updates focused on usability and output. 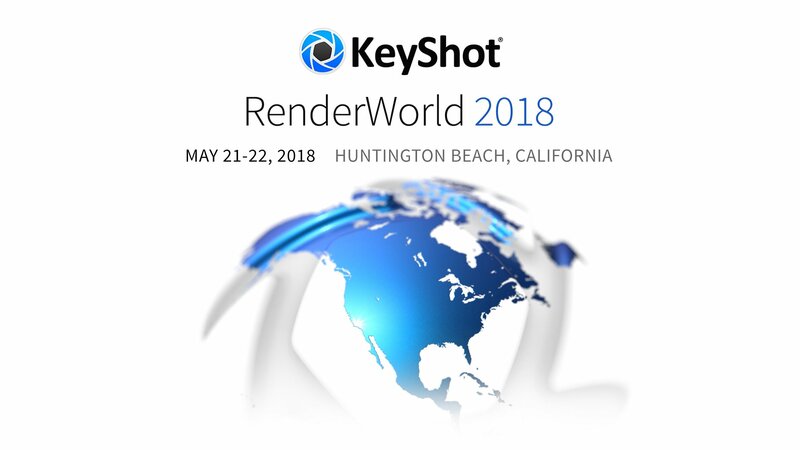 We've made improvements to KeyShot Network Rendering and scene setup, along with many great workflow and user interface enhancements throughout. You can see all the highlights in the KeyShot 7.2 Release Notes. If you use KeyShot 7, you'll see an update notice when you start KeyShot 7. Or, you download the KeyShot 7 update directly. If you're on a previous version of KeyShot with maintenance subscription or a valid education license, you can update today for free. Don't have KeyShot 7? Visit buy.keyshot.com to purchase or upgrade. For other questions about KeyShot 7 upgrades email sales@luxion.com or contact your local reseller. On Tuesday, January 30th, we will host an exclusive live session to demonstrate the top new features in KeyShot 7.2 and take your questions. Register soon as this will fill up quickly.